Sumo Digital hat einen weiteren Patch zu LittleBigPlanet 3 veröffentlicht. Das neueste Update behebt eine breite Palette an Fehlern die es ins fertige Spiel gebracht hat. Zusätzlich gibt es neue Sound-Objekte sowie de restlichen Inhalte aus LittleBigPlanet 2 die bislang noch nicht dabei waren. 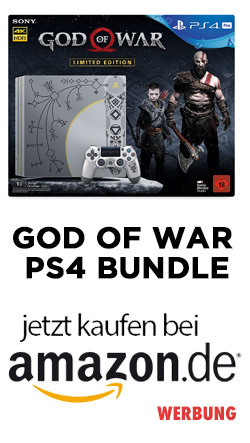 Die komplette Changelog haben wir nachfolgend für euch. LittleBigPlanet 3 Game Update 1.03 includes a number of fixes to improve the overall game stability throughout the main Adventure and increase general performance and functionality in a number of other key areas raised by the community. This update will also provide you with most of your missing LittleBigPlanet 2 Story Mode Content and LittleBigPlanet 3 Sound Objects, provided you have met the criteria to unlock them. Players can no longer escape from the level’s boundaries by remaining on the wooden pillar after the 2ndrocket has been fired at the Titan. 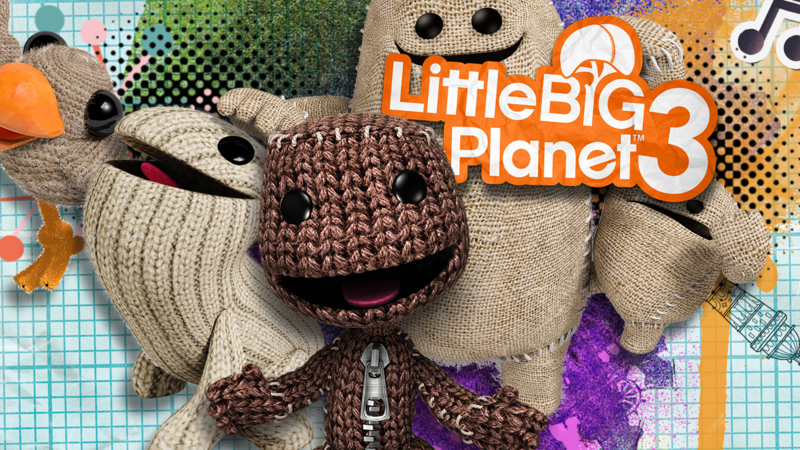 Numerous fixes for previously released LittleBigPlanet and LittleBigPlanet 2 Level Packs as part of an on-going effort to make these packs available to play in LittleBigPlanet 3 at a later date. Note: These packs are currently unavailable to re-download for LittleBigPlanet 3. We will continue to release updates to fix known issues overtime and to improve game stability for everybody. Listed below are a few of the high-frequency issues affecting a large number that we’re aware of and actively working to resolve in an upcoming update. Note: If possible, a known workaround is also provided to help you circumvent the issue until we can roll-out a proper fix for the issue. Within your Pause Menu, scroll down to Profile and enable “Collect Community Prizes”. This will allow you to collect your prizes for completing a level until we can roll-out a proper fix. We are aware that a large number of LittleBigPlanet and LittleBigPlanet 2 DLC items are not available to purchase or are unavailable to re-download if previously purchased. Our goal is to have all of these issues resolved by December 16th and we will provide further updates on any significant progress in re-enabling this content for you. We will ensure that you can all re-download all of the content that you have previously purchased and appreciate your patience whilst we work to get these issues resolved. Due to the DLC issues we have been having and since some countries are still waiting to access the Rare LittleBigPlanet 3 T-Shirts and LittleBigPlanet 3 Launch Spacesuits, we will be indefinitely extending the release of these rare items until we are 100% certain that they are available in all countries. Once we have confirmed that the content can be accessed by everyone, we will release a further announcement to provide everyone the full details of when the content will be removed from the Store. At the time of that announcement, you will get at least one full week’s notice of our planned schedule to remove the content from the Store and the specific date that we plan to do so.